When you’re invested in making sure your motorcycle stays in great working order for years to come, you need knowledge and skill you can count on. Our highly trained technicians are dedicated to maintaining and servicing your Harley-Davidson® so you can get the most out of your purchase. Here at High Desert Harley-Davidson® we are motorcycle enthusiasts, and we know that getting out on the road is your priority. We have the equipment and experience to get your motorcycle in prime shape and keep it in shape for years of riding pleasure. Give us a call and we'll get you in and out of the shop in an efficient and timely manner, so you can get back to riding.  High Desert Harley-Davidson® is proud to provide quality service to the areas of Ontario, Boise, Nampa and Caldwell. Keeping your bike in proper running order is important. Servicing your motorcycle on a regular maintenance schedule is necessary to ensure the safety and reliability of your vehicle. The parts and components of a poorly maintained motorcycle will wear out twice as fast as those on a well-cared for bike. Keep up on your bike's maintenance schedule. Get up-to-date maintenance information on your Harley-Davidson® or Buell® motorcycle. Your bike's owner's manual will give you good information on proper maintenance and care. For more technical information, consider owning a Service Manual for your motorcycle. Bike need a service? We have a fully-equipped Service Department in the Treasure Valley: High Desert Harley-Davidson®/Buell® in Meridian. Our technicians are factory trained and certified. They receive regular and ongoing training in the dealership and from factory schools throughout the country. Let our experience, knowledge, and state-of-the-art equipment go to work for you and your motorcycle. Protect your riding experience with Harley-Davidson® Extended Service Protection. You can sit back and hope your Harley® never breaks down, or you can act to protect your investment and your finances. Ride worry free with Harley-Davidson® Extended Service Protection. It protects you from costly repairs if you're ever faced with them. You didn't settle for less when you got your Harley®. Don't settle for anything less than the best service plan available-Harley-Davidson® Extended Service Protection. Fender-to-Fender protection against mechanical breakdowns lets you ride worry free for years. Plans are available for both new and used Harley-Davidson® and Buell® motorcycles. Locked-in repair costs: All you'll ever pay is the $50 deductible for covered repairs per visit, not per repair. Protected Resale: Harley-Davidson® Extended Service Protection can be transferred to a new owner for free. 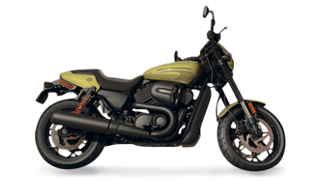 This ensures that you'll get the highest possible resale value for your motorcycle. Travel Protection: Reimbursements provided for a rental car, pickup charges, hotel and your meals*. We'll never leave you stranded. Payment Options: You can pay for this valuable protection with the Harley-Davidson® Visa® Card, or include it with your loan from Harley-Davidson® Credit. Optional Tire & Wheel Coverage** will pay to replace your tires & wheels, plus towing if damaged due to contact with a road hazard. * Restrictions apply: See actual contract for specific coverage, exclusions and restrictions. **This optional coverage is provided only when additional surcharge is paid. We can help you keep your Harley-Davidson® vehicle in pristine condition! If you have any questions or concerns about your motorcycle, feel free to call us at (208) 338-5599 and we’ll be happy to help you over the phone or assist you in making an appointment. Come talk to us about how to best maintain your investment and learn more about our available services!